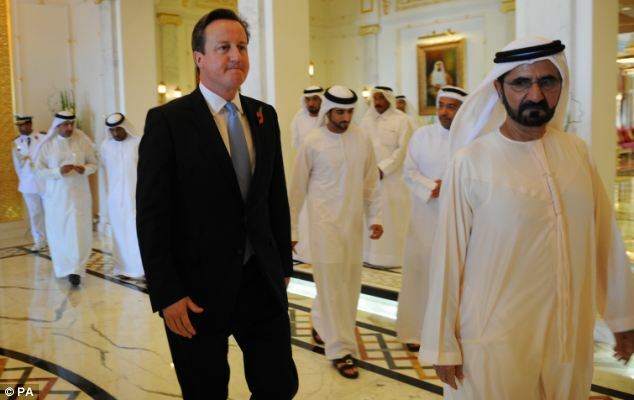 Although he has been reasonably quiet and kept a modicum of decorum after stepping down as Prime Minister, unlike others, David Cameron is continuing to jet around the world and was most recently speaking at a conference in Abu Dhabi. He has also claimed this week that he and George Osborne should be thanked for implementing Austerity which has allowed the UK to bounce back. At the Davos Economic Forum Cameron said Brexit was a mistake whilst at the conference this week he described it as a "wrong turn". This follows in the footsteps of John Major and Tony Blair speaking out against Brexit although in fairness Cameron says we must respect the decision to Leave the EU and he is against a second referendum. Do you agree we need out the corrupt EU now?